Scripture: Mark 4:40 He said to his disciples, “Why are you so afraid? Do you still have no faith? Observation: Why am I so afraid? Afraid of losing my job, , my home, my health. All given to me from God. Each day it seems I’m afraid of something. I live my life in worry more than faith and yet I don’t know what I’m afraid of. Application: I need to live my life each day in faith, trusting God with all of my heart. 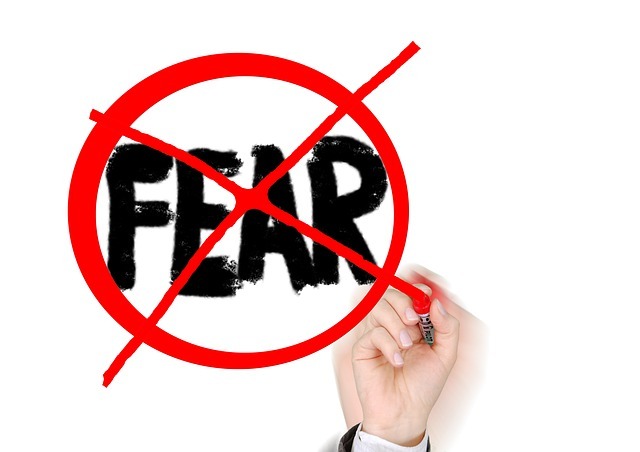 God did not give me a spirit of fear, so this fear must come from the enemy. I need to disregard what the devil puts in my mind, knowing God has a plan and purpose for my life and that He reigns on the throne of my heart and mind. Prayer: Dear father take any fear or doubt from me and fill me with the Holy Spirit and guide me this day.